Notebook Inscribed With Thyroid Stimulating Hormone Lies Surrounded By Stethoscope, Brain Thyroid, Blood Test Tubes. 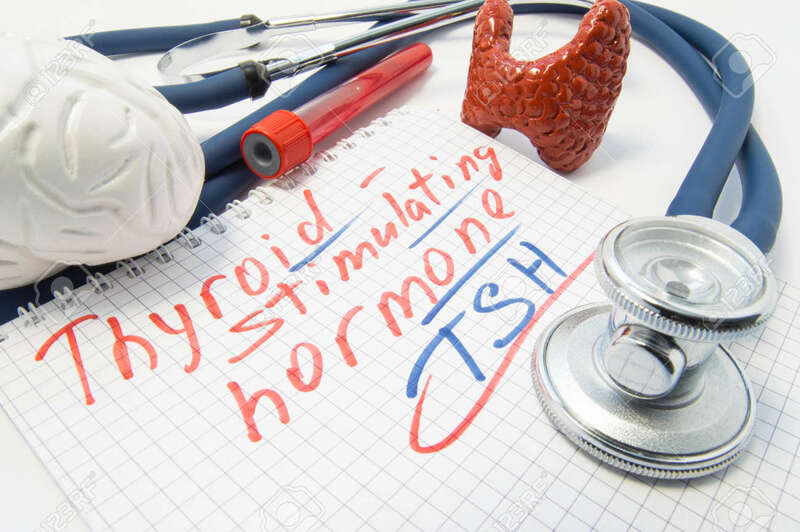 Laboratory Analysis Of Pituitary Thyroid Stimulating Hormone On High Or Low Level Royalty Free Stok Fotoğraf, Resimler, Görseller Ve Stok Fotoğrafçılık. Image 74937067.